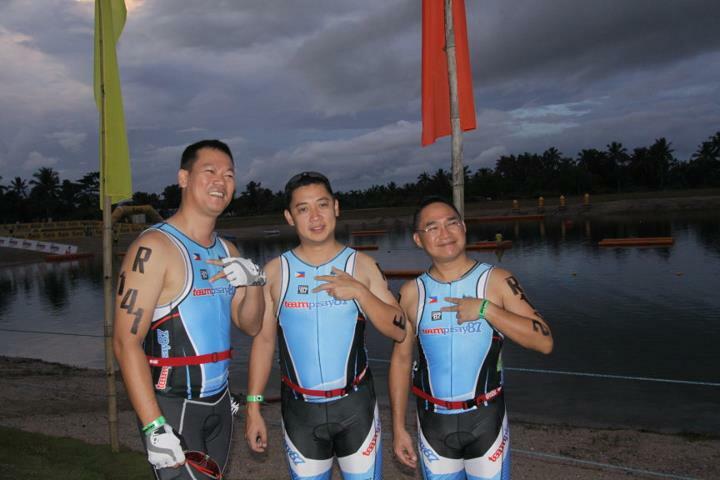 Fighting on to raise funds for the school, TeamPisay87 recently fielded three relay teams to the 2011 Tri-United Triathlon in Matabungkay and to the Cobra Ironman 70.3 Philippines in CamSur. 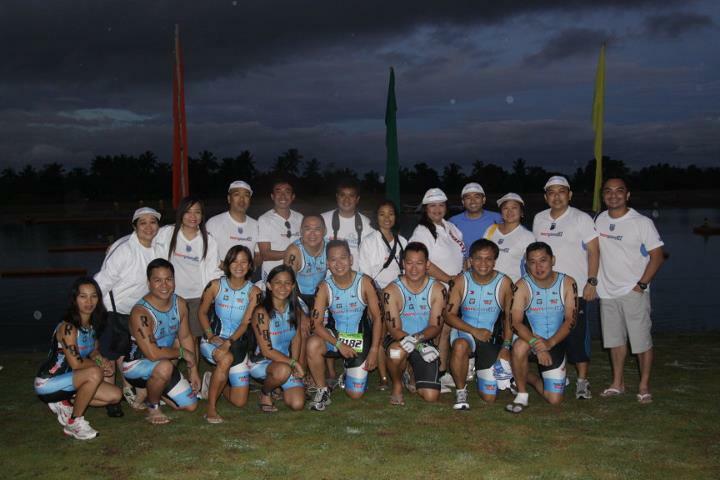 All teams made it to the finish line in good time completing the 2km swim, 60km bike and 21km run. The swimmers (Lin Valenzuela, Mia Quitalig, Darby Santiago) braved CamSur's legendary murky waters and the now classic swim leg of Matabungkay's surf waters. The cyclists (Peps Ong Ante, Vince Leung, Boyet Ilagan) pedaled their way through the rains in CamSur. While the runners (JB Ligot, Jun Carnate, Jet Descallar, Mike Santos, Lester Hurtado) braved the scorching sun in their midday run to the finish line. The teams were backed by its 20 strong support team led by batchmates Arlene Fernando-Carlos, Ryan Azarcon and Jenny Cortez. 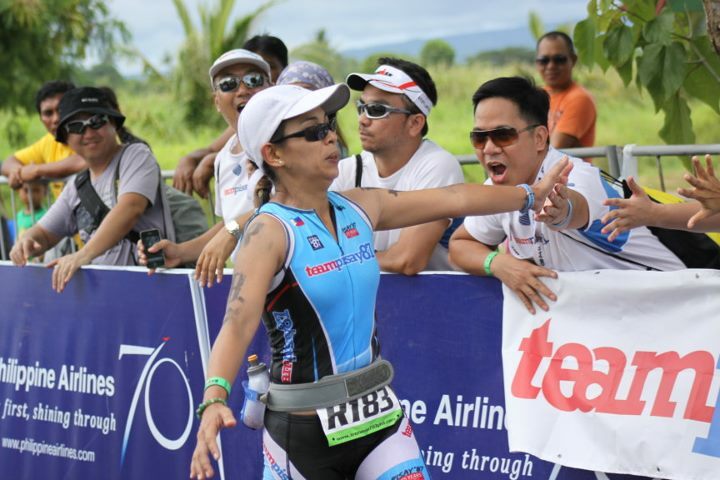 Team Captain Lin Valenzuela is so elated by the results that she expects more batchmates to join the races in the following year and that some team members might do individual races next year. Up next are the Anvaya Cove Invitational Triathlon on November 5 and the Standard Chartered Marathon Singapore on December 4. 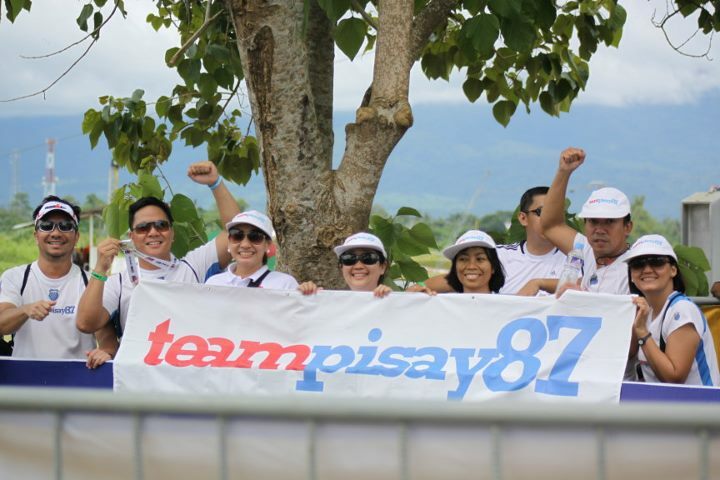 The latter will also be participated in by members of TeamPisay87 Team Lion City! 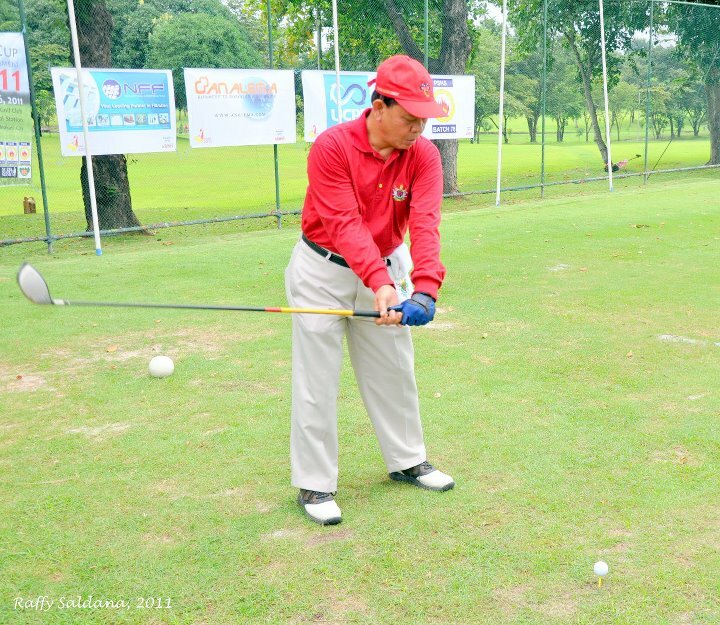 A rainy weather forecast did not dampen the spirits of the participants of the Pisay Cup 2011 held last August 26, 2011 at the Philippine Navy Golf Club. Thankfully, the tournament was spared of rain and golfers were treated to cool weather conditions. General Hermogenes Esperon emerged the winner of the Class A championships. 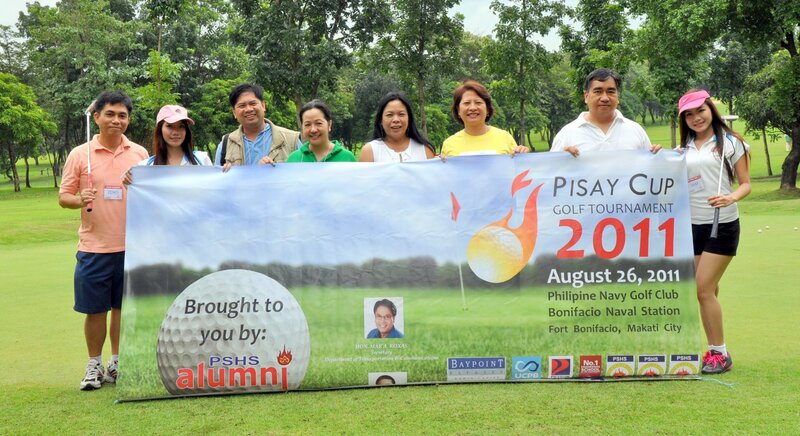 The Philippine Science High School National Alumni Association (PSHSNAA) aims to make the Pisay Cup a perpetual cup as it has beome an important venue for fellowship among alumni and friends as well as a valuable source of much needed funds for the organization's operations and major projects. Watch out for Pisay Cup 2012! Below are the complete results of Pisay Cup 2011. Many thanks to the generous sponsors of Pisay Cup 2011! 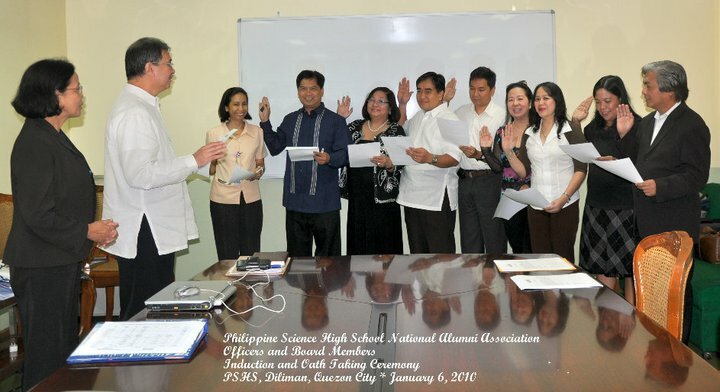 The PSHS National Alumni Association is pleased to announce that it is now accepting nominations for the 2012-2013 Board of Directors. There are 8 members of the Board of Directors whose terms will end by December 2011. Each nominee's pro file/CV will be posted online in the PSHS Alumni Hub, the Official Site of the PSHS National Alumni Association. The same information will also be posted (2 pages per nominee) on the bulletin board during the Homecoming night. A one-page Curriculum Vitae is mandatory and another page which is optional for the nominee to use to express himself/herself to the voters. 1. What motivated you to run for the PSHS NAA Board Elections? 2. What are your visions for the PSHS NAA? 3. What are the areas of improvement that you will focus on? 4. Any other topic that you (the nominee) feel is relevant or is helpful in getting you elected. The deadline for nominations is July 31, 2011. Submit your nominations to pshsnaa2011@... at the PSHSNAA office, Administration Building PSHS-Main, Agham Road , Diliman, Q.C. (look for Aillen). Elections for the new members of the Board of Directors will be done via on-line voting and during homecoming night. The PSHSNAA Board of Directors (BOD)once again went around the different campuses to induct Batch 2011 as members of the PSHSNAA during the respective campus graduation ceremonies. Nine graduation ceremonies were held in 4 days with the following BOD representing the NAA. On March 28, Cynthia Versoza-Canta attended the Southern Mindanao (Davao) campus graduation, while Jun Sabug attended and inducted the new graduates from the Central Visayas (Argao, Cebu) Campus. The next day, March 29, Gaylord Mendoza was at the Eastern Visayas (Palo, Leyte) campus graduation to induct the new graduates. In the afternoon of the same day, Irene Reyes-Santos attended the Ilocos Region (San Idelfonso, Ilocos Sur) campus, while Gina Santiago-Eubanas was at the Western Visayas (Jaro, Iloilo) campus. 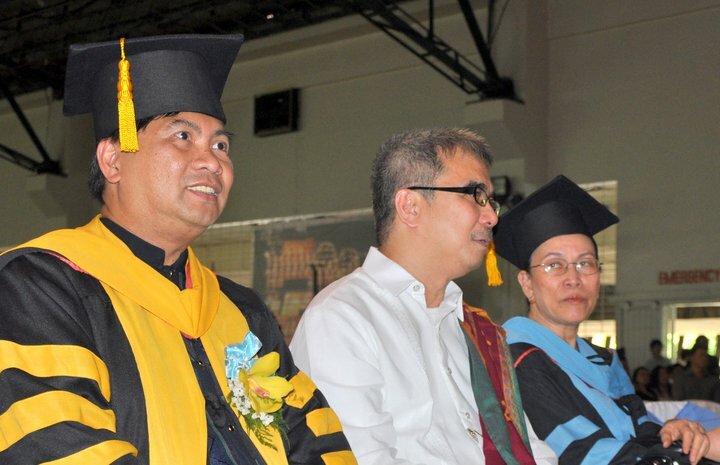 On March 30, Joel Garduce inducted the graduates from the Bicol (Goa, Camarines Sur) Region campus, Raffy Saldaña at the Main (Diliman) campus, and Jun Sabug at the Central Mindanao (Balo-i, Lanao del Norte). 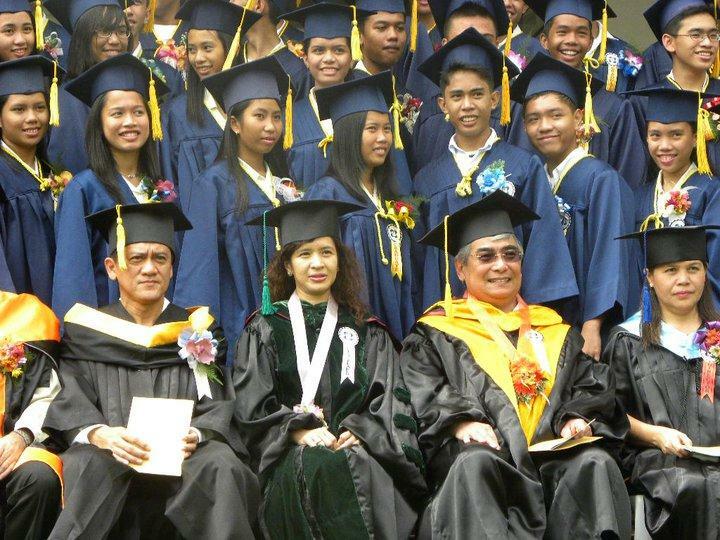 Finally on March 31 (the last campus graduation), the Cagayan Valley (Bayombong, Nueva Vizcaya) graduates were inducted by Jocelyn Sanchez Mendoza. To the 737 members of Batch 2011, congratulations and welcome to the PSHSNAA! 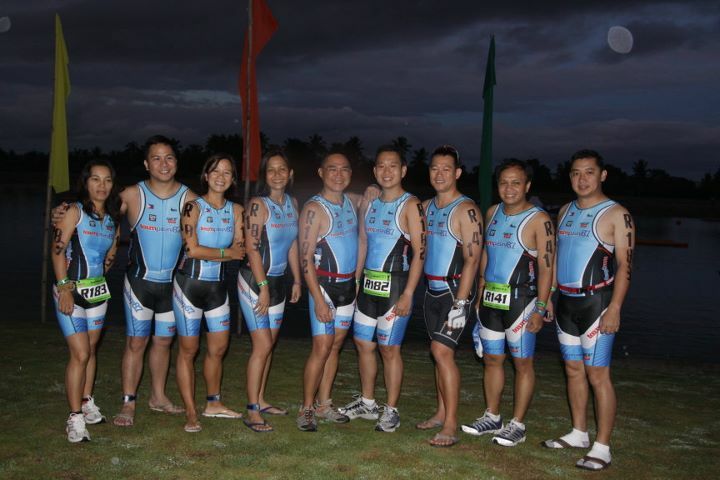 This year, to help raise funds for their alma mater, the Philippine Science High School Batch '87 will be fielding six alumni from its pool of athletes to compete in the prestigious K-Swiss ITU Subic Bay International Triathlon (April 30 2011). 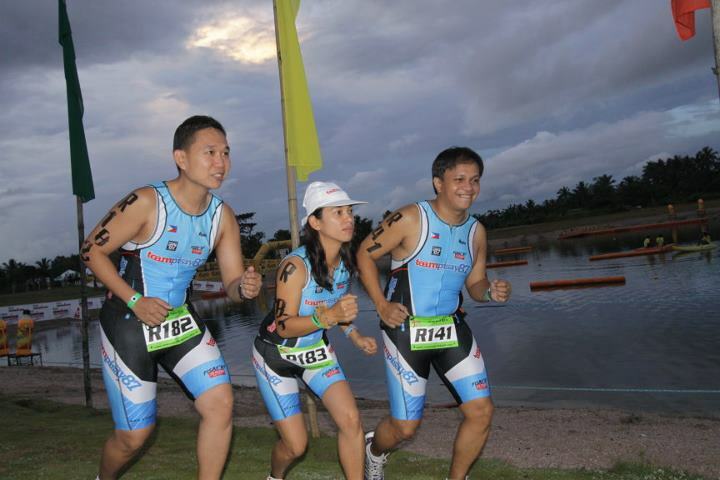 Divided into two relay teams, the participating athletes are Darby Santiago, Lin Razo-Valenzuela (1.5km swim); Vincent Leung, JB Ligot (40km bike); Jun Carnate and Ryan Azarcon (10km run). Together they compose TeamPisay87. 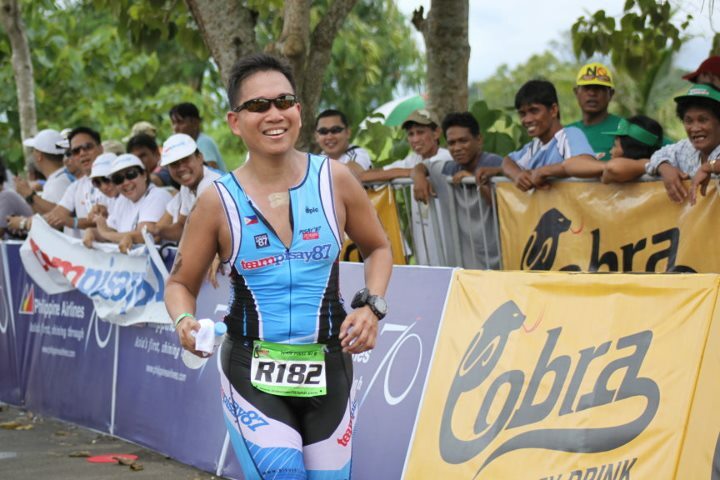 Team Captain Lin Valenzuela said that joining this year's SUBIT is just a prelude to many more competitions that they will be joining in the next few years, most notable of which is the 2011 IRONMAN 70.3 Philippines this coming August. 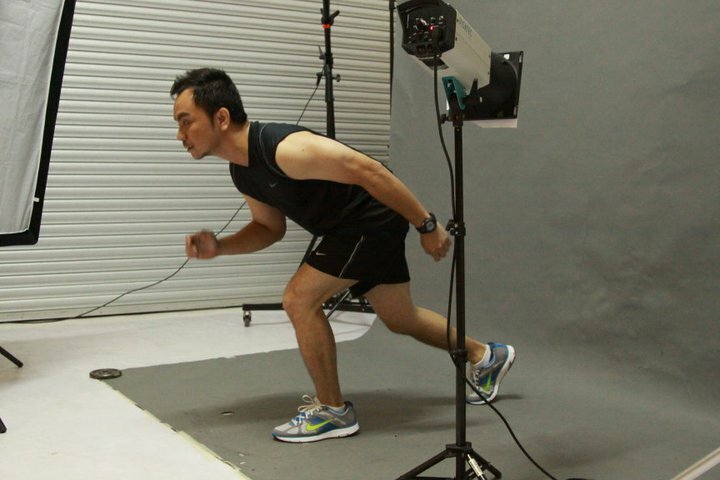 She is confident that the team will be able to raise half a million pesos by soliciting P1000 for every kilometer that they will race, from friends, relatives, and sponsors. 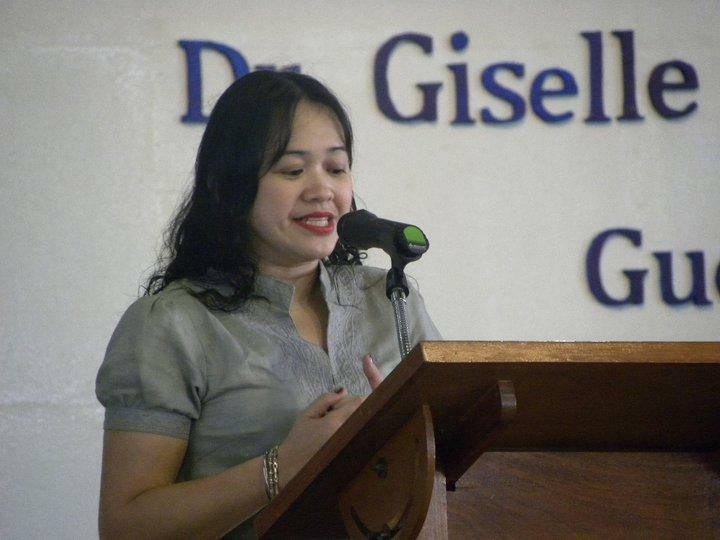 Nominations are open for the 7th Gawad Lagablab this 2011. Nominations will be accepted until June 30, 2011. The Philippine Science High School Alumni Association (PSHSAA), under the leadership of Irving Guerrero ‘71B, organized the very first Gawad Lagablab in 1991. Excellence in academic performance, exceptional achievement in their chosen field of endeavor, and exemplary service to our community and our nation are the main criteria for the selection process. There were 5 subsequent stagings of the awards - in 1993, 1998, 2002, 2005 and in 2008. The award is to be held every three years and this year marks the 7th staging. To recognize and give honor to PSHS alumni for outstanding achievements in their respective fields of endeavor. By bringing pride and prestige to PSHS, Gawad Lagablab recipients also serve as inspiration and role models worthy of emulation by both fellow alumni and students. The selection process also becomes an overview, both for the association and the school, of what its alumni have accomplished through the years. All PSHS alumni are eligible for the award. • Endorsement of the candidate by at least five other PSHS alumni. • At least two-page résumé of the candidate's achievements. • Copies of awards, citations, papers, and other information to support his or her nomination. Submit your nominations to pshsnaa2011@gmail.com or raffysaldana@gmail.com. Philippine Science High School-Main, Agham Road , Diliman, Q.C. Send e-mail to pshsnaa2011@gmail.com or call 468-6717. Filma Brawner was also a special guest during the event. To the PSHSAA BOD officers and members, congratulations. The Main Campus finally inaugurated its newly rebuilt faculty center last December 1, 2010, more than two years after a fire completely destroyed it in September 2008. Dr Helen Caintic, Main Campus director, thanked a long list of donors whose generosity helped bring the project to its completion, led by sponsors: alumni batches of 1986 and 1984. In a simple program to celebrate the blessing, Curriculum and Instruction Services Division chief, Virginia Andres showed a presentation chronicling the long journey to complete the new home of around 35 faculty members who until then had to make due with makeshift and cramped offices elsewhere. Congratulations to Dr. Edsel Maurice Salvaña (Main’92) for being named one of 2010’s Ten Outstanding Young Men (TOYM) for medicine and social activisim. His advocacy in battling HIV has led to the widespread recognition of the HIV and AIDS in the country. The Ten Outstanding Young Men (TOYM) Award is recognized as one of the Philippines' prestigious awards for young people aged 18 to 40 who have excelled in their respective fields and have contributed much to the welfare of their countrymen and the development of the country. 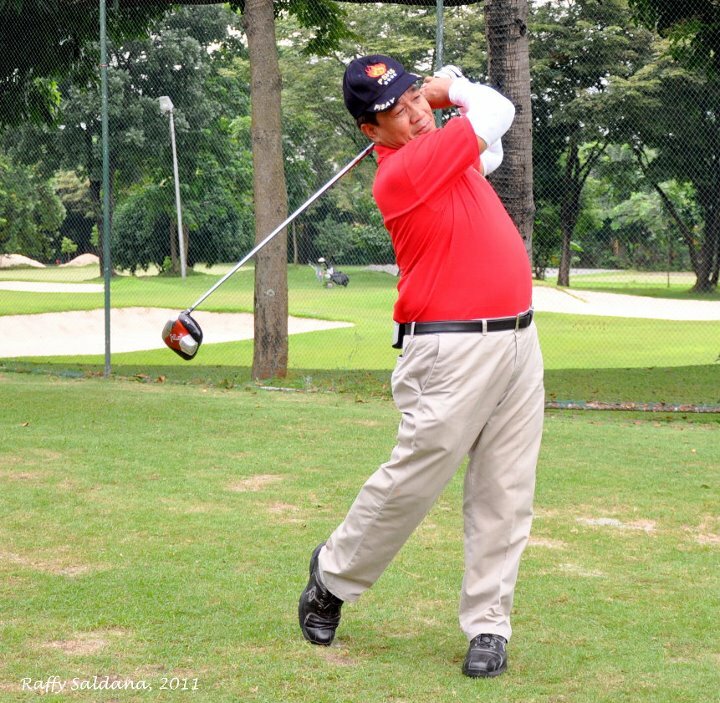 The award is co-sponsored by the Gerry Roxas Foundation since 1973 but it was initiated by the Manila Jaycees in 1959. 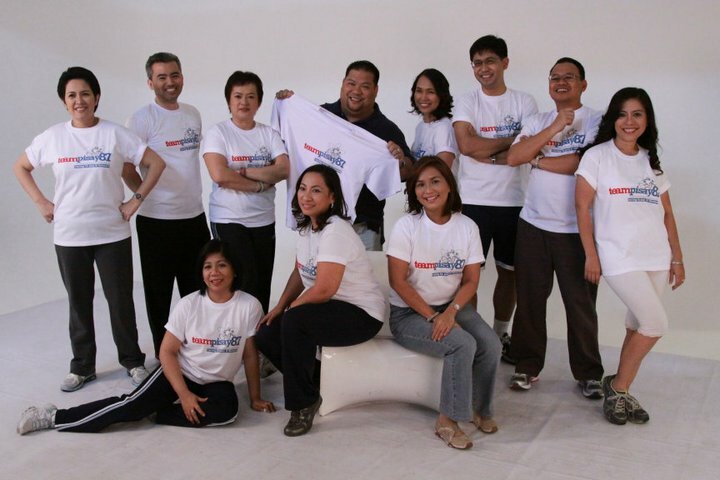 The Philippine Jaycees (Junior Chamber International - Philippines) adopted this project on 1959. 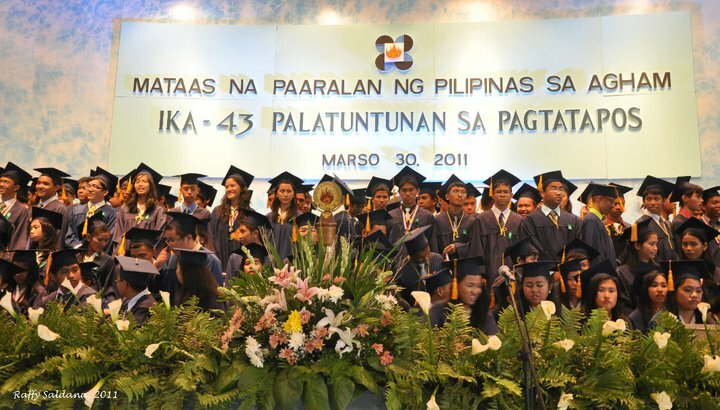 Since then, more than 400 inspiring Filipino youth from different sectors have been honored. The theme for 2010 was "Heroes Create Heroes." The winners were announced during simple rites at the Malacañang Palace in December, with the awards being given by President Benigno "Noynoy" Aquino III himself. 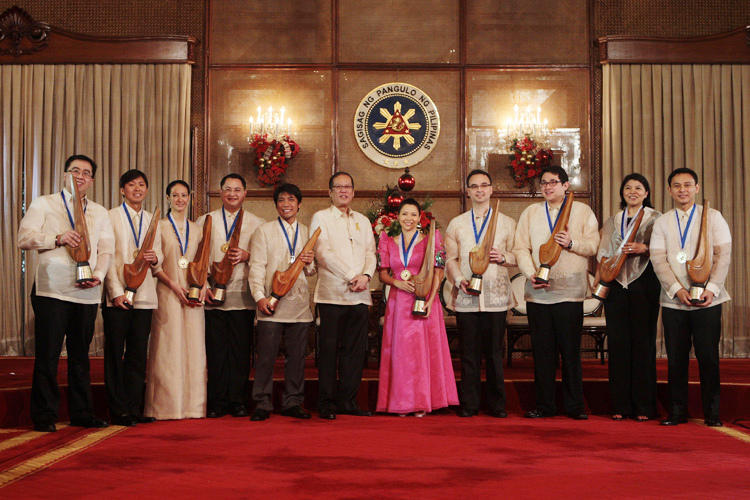 Congratulations to Denis Villorente (Main '84) who was one of four conferred the 2010 Gawad Career Executive Service (CES) award by President Noynoy Aquino on January 11, 2011 at the Rizal Hall, Malacanang Palace. Gawad CES is a Presidential award that recognizes members in the CES for exemplary performance and significant contributions, particularly in the areas of innovation, information and communication technology, social services, administrative reforms and public policy. The 2010 awardees are: Patricio S. Faylon, CESO II and Executive Director of the Philippine Council for Agriculture, Forestry and Natural Resources Research and Development (PCARRD-DOST); Urdujah A. Tejada, CESO III and Regional Director of the Department of Science and Technology (DOST) Region II; Mario C. Villaverde, CESO I and Undersecretary of the Department of Health; and Denis F. Villorente, CESO III and Director of the Advanced Science and Technology Institute (ASTI) DOST. Villorente was awarded for leading the continued growth and promotion of research networking in the country through the Philippine Research, Education and Government Information Network (PREGINET) that propelled several government agencies, including state universities and colleges, into the information age by providing them a platform to be connected to the internet and to have internet presence through the establishment of government websites; for promoting Internet Protocol Version 6 (IPv6) technology and awareness enabling the country to become an integrated part of the global research committee; and for leading the technical team involved in the certification of the Smartmatic Corp for use in the May 2010 national elections which was instrumental in convincing the COMELEC that the automated election system was viable in the Philippines.